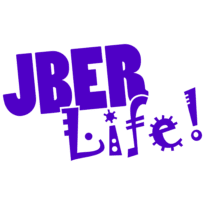 Youth Programs Fashion Show | JBER Life! Join the youth of JBER as they show of their favorite fashions. Refreshments will be provided. Participating youth please contact Illa or Ketchikan school age center to register.